Come’s with 10 metres of cable and mounting bracket. 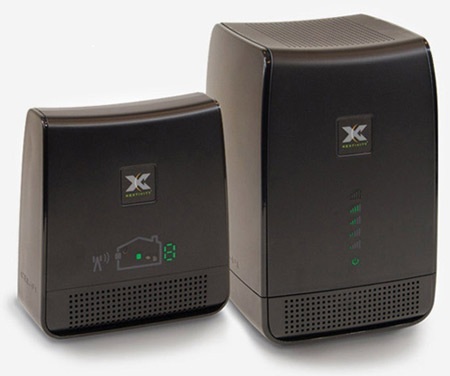 The Telstra smart 3g signal repeater for your home.This device will only repeat the signal that it is receiving. 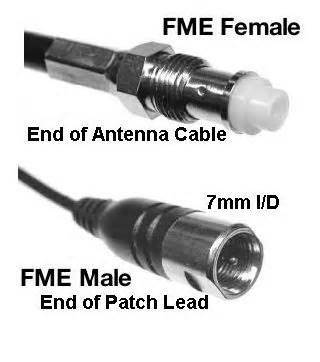 Using any of our high gain antennas we can ensure a strong signal is coming into the device in order to repeat out that same strong signal.